We can move and even store your Piano or Pool table with the care and attention it needs. Need to get your piano or pool table from A to B? We're your guys. Need somewhere safe and secure to store your Piano or Pool table for a while? Give us a call. 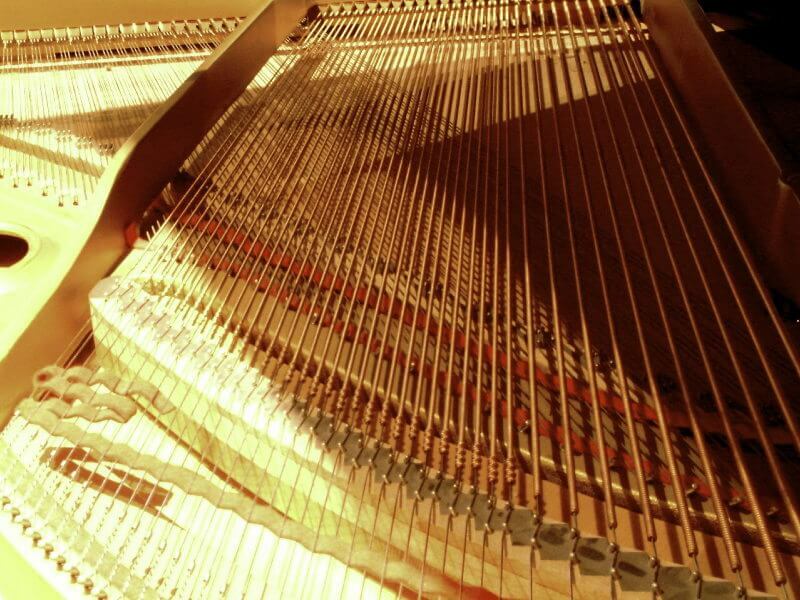 We specialise in the full restoration or refinishing of just about all kinds of Pianos, and also Pool tables. Have a worn-out Piano or Pool Table? Get in touch today to see what we can do. Does something sound a bit off? 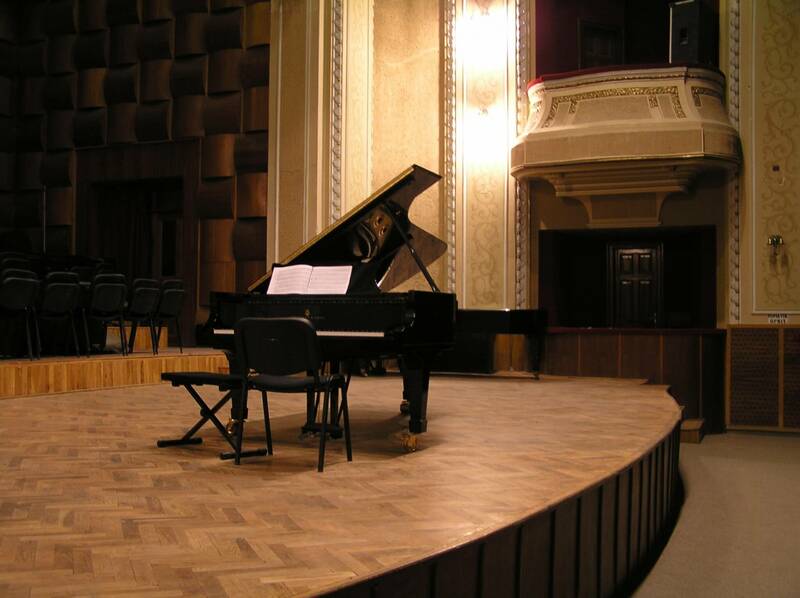 There's a good chance your piano is out of tune. We can fix that (brilliantly). Give us a call today and get an over the phone quote.